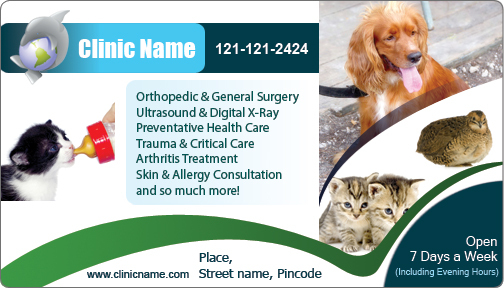 A 4 x7 custom animal clinic magnets with round corner can be sought by all those who wish to make some important pet care announcements. 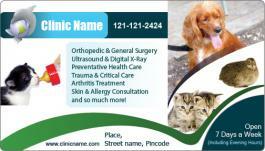 This magnet can be sought for making business announcements or pet care information or any relative information pertaining to pets. This magnet makes a perfect gifting choice in any occasion because they have an easily noticeable frame.